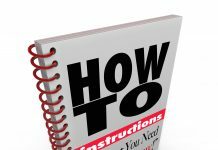 Home Passport Tips Can you get a passport if you owe child support? 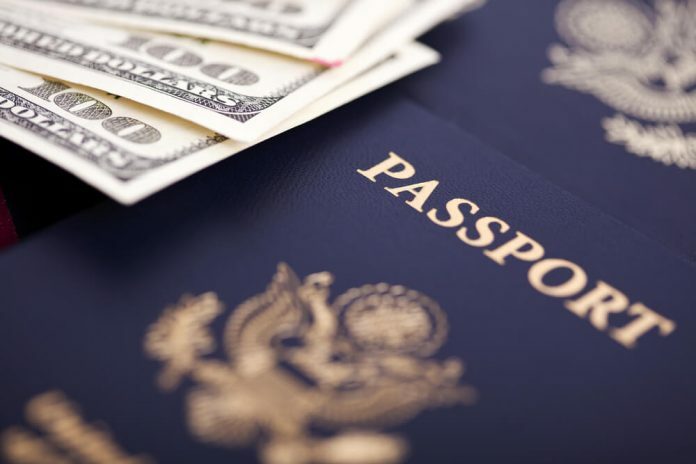 One of the most common questions from divorced parents is: Can you get a passport if you owe child support? Many parents that want to apply for a passport but may also owe child-support want to know if their passport application will be approved due to owed child support. It will depend on how much is owed and what state you owe child support. 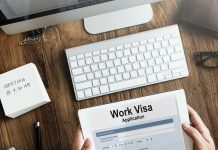 Hundreds of thousands of passport applications or denied because one parent is in arrears of child support in excess of $2500. 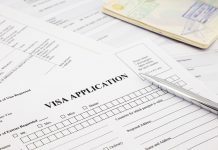 For divorced parents that owe back child support, you may not get your passport application approved. Even if you think your child support is paid off or you’re up-to-date on your child support payments, it’s very important you check with child services and inform them that you’re applying for a passport. 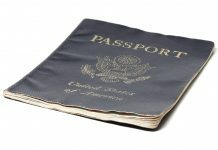 The Passport Agency may be updated with your account information so you are eligible for your passport. We have heard from many applicants that simply did not have their information up-to-date with the child services in their state. The U.S. Department of State does not have information about your child-support payment arrangements. They are only notified if you are in arrears of $2,500 or more in child support. If you owe $2,500 or more in child-support, you are not eligible to receive a U.S. passport. 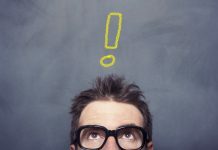 How do I find out if I owe child support? Contact your local state child support enforcement agency to find out if you owe payments. What if I already applied for my passport and owe child support? Make arrangements to pay the child-support and determine what your local state agency requires from you. The state agency reports to The U.S. Department of Health and Human Services that you’ve made acceptable payment arrangements. HHS removes your name from their list and reports this to the U.S. Department of State Passport Agency. This may take 2-3 weeks. 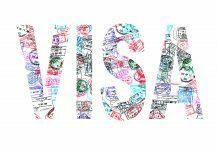 Your passport application is processed accordingly. We have complaints of from thousands of Passport applicants that they sent in a child’s passport or they owe child-support. You will not get your passport processed if you own $2500 or more in child-support. 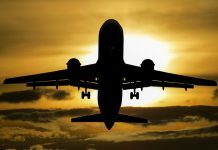 This means if you are traveling soon, you will miss your trip! Save yourself the headache and make sure your child-support payments are not in arrears. If you think you have past due payments, your passport application may be denied or suspended. Don’t miss your trip because you didn’t check first. 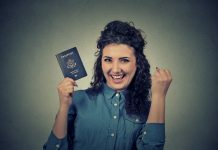 Traveling Soon and Need Passport Service? 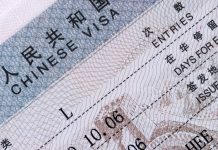 Routine passport processing is 4-6 weeks. If you owe child-support, your passport processing will take much longer- until the payments are satisfied. 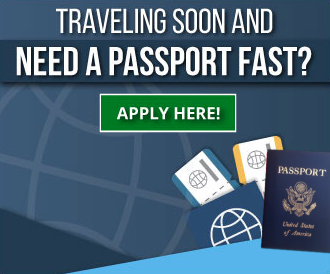 If you have upcoming travel plans and need rush passport service, please consider expediting your passport. 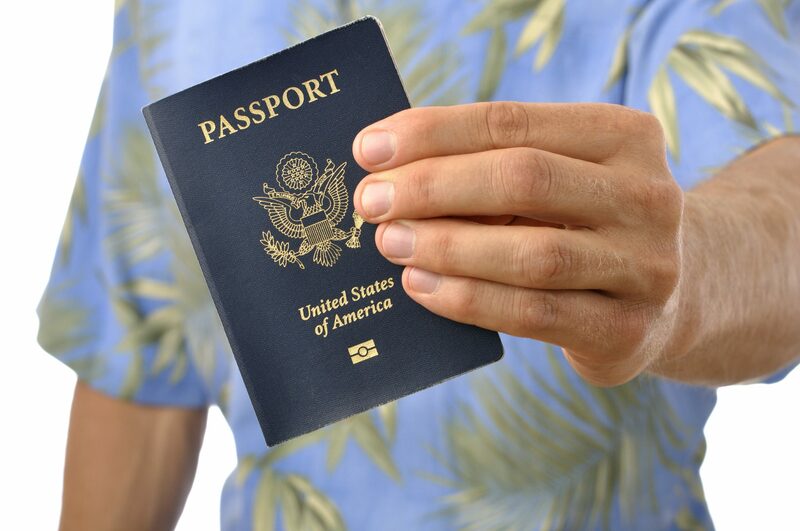 You will need to make sure you are eligible for a passport before applying for rush passport service. Contact your local enforcement agency before applying for your expedited passport. 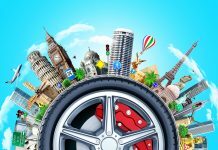 Previous articleWhat is the best passport photo app? 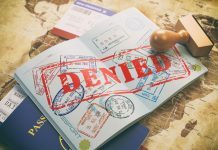 Next articlePassport Denial: Why do passports get denied?